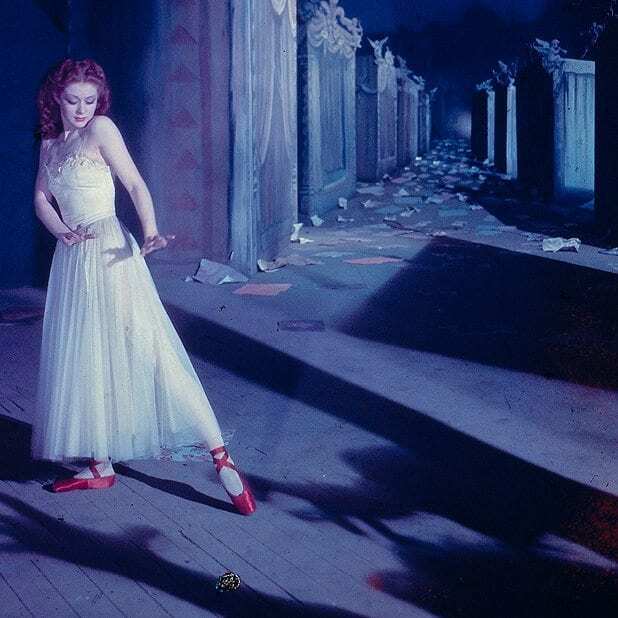 A beautiful landmark of dance cinema, The Red Shoes is a cautionary tale about creative obsession. The film stars Dunfermline’s own Moira Shearer as an aspiring ballet dancer manipulated by a Svengali figure. One of Martin Scorsese’s favourite films, the screening will be followed by a dance performance from Reid Kerr students.